Wireshark is a free and open source packet analyzer. It is used for network troubleshooting, analysis, software and communications protocol development, and education. 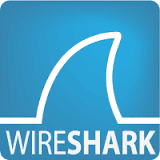 Originally named Ethereal, the project was renamed Wireshark in May 2006 due to trademark issues. 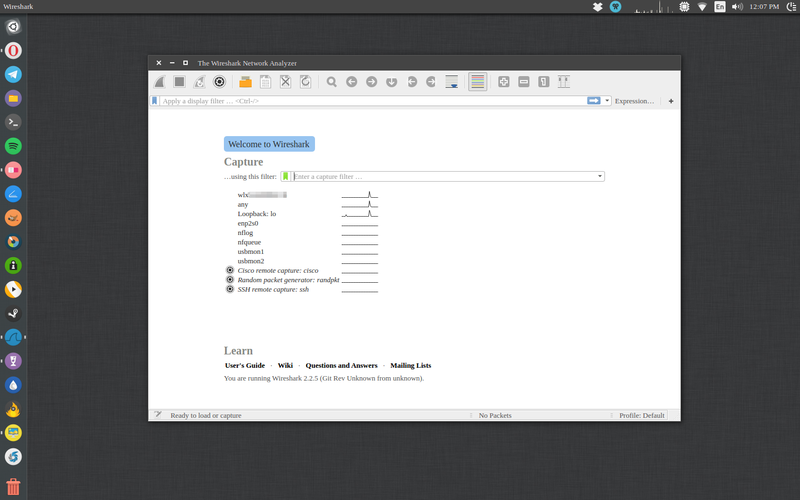 After completing the setup Wireshark can be launched via Dash for those who like to use GUI or via terminal for those who prefer the command line .